When faced with a diagnosis of Melanoma (or any other skin cancer), you want an expert. Dr Zbar is just that person. Dr Zbar possesses vast experience with excision, reconstruction, and sentinel lymph node biopsy. 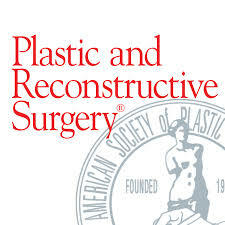 And as a Plastic Surgeon, you can be sure the appearance of the outcome is important as well. Dr Zbar has pioneered the use of frozen sections and margin control in his field. This is now the standard of care. 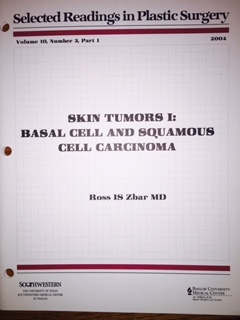 Moreover, Dr Zbar has authored major landmark papers in the management of skin cancer. As Director of the Melanoma and Skin Cancer Center at HUMC-Mountainside, Dr Zbar leads a team of Dermatologists, Oncologists, Pathologists and Radiation Therapists. After meeting with Dr Zbar, an appropriate and modern therapeutic plan will be mapped. If needed, your case will be presented to the Tumor Board. Access to all protocols - both established and experimental - is possible.